Wanting to build my portfolio and really develop my skills as a UX Designer, I am participating in the Daily UI challenge by dailyui.co for the next 100 days. Wish me luck! 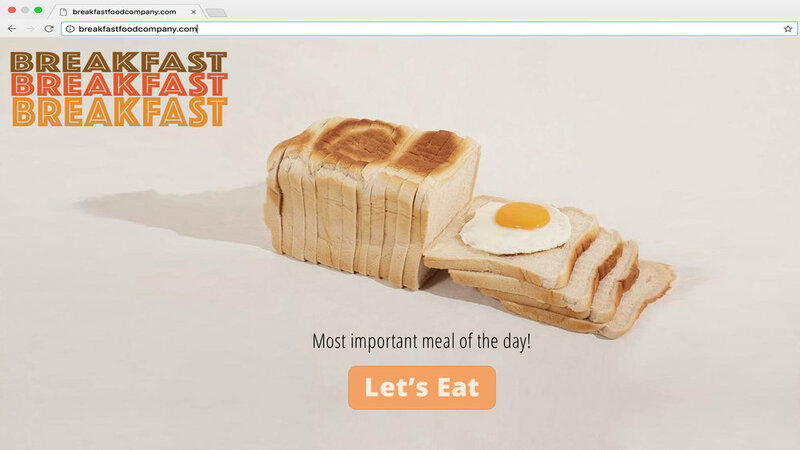 70s themed landing page for a made-up breakfast company!